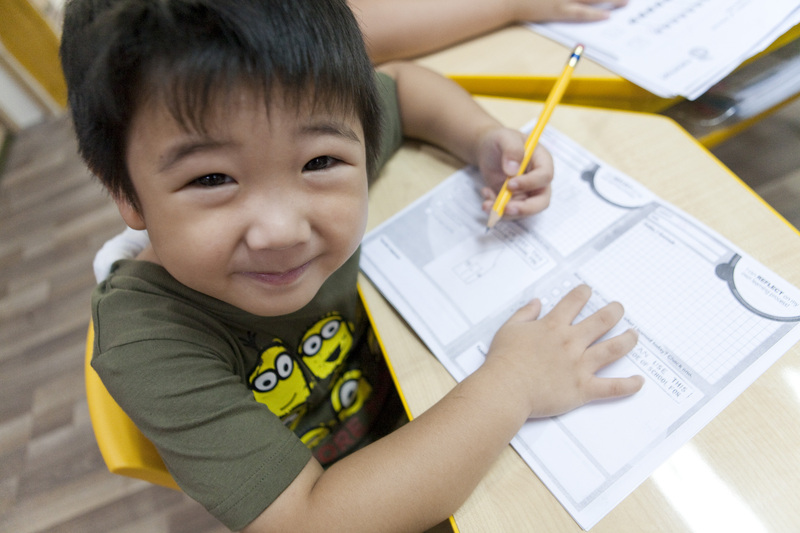 Ever wonder how to maximize your child’s learning opportunities for this summer? A summer school program might be the best option for you. 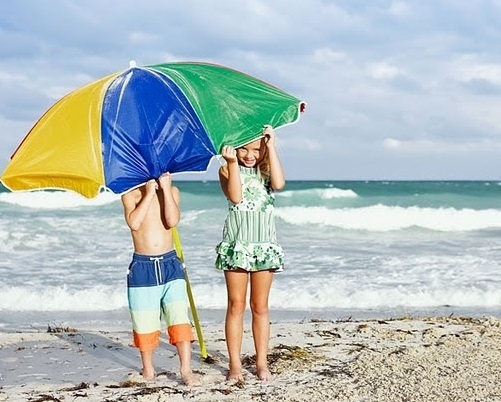 Research suggests that summer vacation may have detrimental learning effects for many students. On average, all student lose skills, particularly in Mathematics. This decline in school performance is called a summer learning loss. Based on the study, upon returning to school, the students performed, on average, roughly one month behind especially for Mathematics. Summer learning loss is very likely, cumulative. Thus, over time, it contributes to a substantial portion of achievement gap. A useful way to address this loss is by attending summer school programs. It appears that increased productive learning time on academic tasks leads to achievement gains for students. How do you know the right Summer Program for your child? Research has found that small class size is associated with program effectiveness. Smaller class size is thought to provide teachers with more time to work individually with students and to create greater opportunities to differentiate instruction based on student needs. Summer programs that intended to provide individualized instruction were more effective than programs without this intention. Summer programs with smaller class sizes should provide an opportunity for teachers to offer more individualized instruction to students. The summer program should be very specific and individualized for each student whenever possible, but it should be encountered in an active, hands-on way that allows students to be fully involved in their own learning experiences. The program should be able to reach as many different learners as possible in different ways. First, the summer programs could be to provide remediation or “Make Up” on core concepts that students have not mastered priori to moving up to the new school year. Second, thi scould be an opportunity for students who have mastered core concepts to have a head start or “Step Up” towards building the next level skills to gear up for the upcoming schoolyear. Find out if the summer school is providing students with interesting, engaging enrichment opportunities as this is considered a method of encouraging attendance. Some experts also suggests that the instructional methods and experiences of summer must feel different for students to propel students forward in their learning. Research shows a link between dosage and achievement outcomes. It is suggested that the student must be enrolled in the summer program for a minimum of 80 hours in total. Parental involvement were associated with more positive achievement effects than those that did not. Parental involvement could increase attendance to the program and Parents can include information about methods of expanding learning opportunities at home. Check if the summer school provides evaluation and reports for progress. By evaluating what works well and what does not, summer schools can make adjustments that improve program quality in later years. 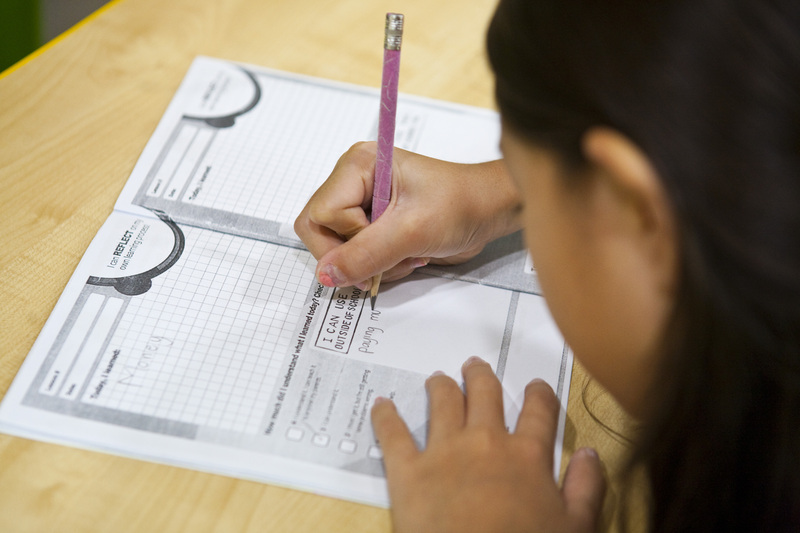 There should also be testable goals that would allow teachers and students to track their progress. Summer schools have positive effects on your child’s academic achievement and could potentially address his or her learning loss and challenges at school. Maximize the summer vacation by enrolling your child in MatheMagis Singapore Maths. 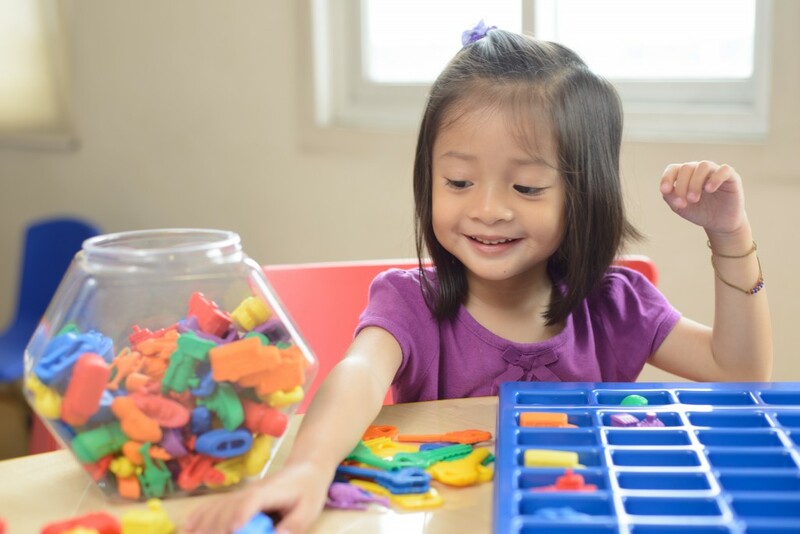 MatheMagis Singapore Maths enrichment, a math skill-building program for children ages 4 to 12 yrs, is based on Singapore’s highly-acclaimed and proven math curriculum worldwide. The programs are for both advancement and remedial skill-building of Singapore Math. 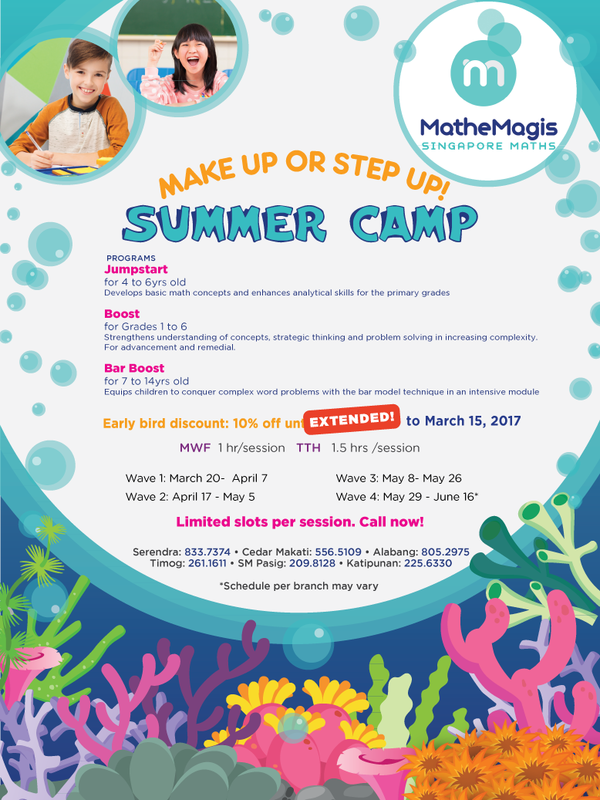 This year, MatheMagis offers a MAKE UP or STEP UP Summer Camp to help increase your children’s productive learning time while on break. Jumpstart (for 4-6 yrs), Boost (for Gr 1-6) and Bar Boost (For 7-14 yrs), an intensive module on bar modelling, one of Singapore’s well-known problem solving strategies that can be applied in any classroom. Schedule your child’s FREE diagnostic assessment now. Limited slots per session. 10% off Early bird rate until March 15! Call to reserve your child’s slot now! Make Up or Step Up Summer Camp will begin on March 20th 2017.